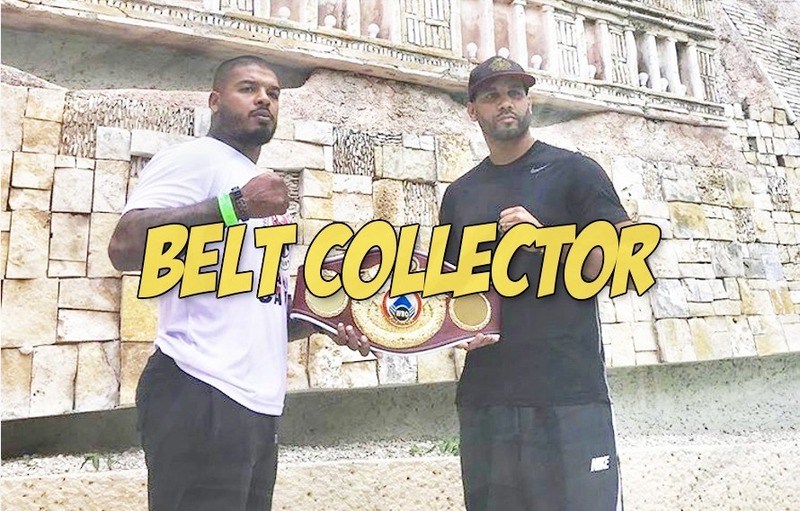 Before he was a MMA fighter, before he was a boxer, Tyrone Spong was a world champion kickboxer. With a record of 74 wins and 7 losses, Spong has left his kickboxing career behind to solely focus on boxing. At 32-years of age Spong is making a run in boxing aa a heavyweight and he’s damn good at it. In case you missed it, in less than three years Spong has moved to 11-0 in boxing. The former Glory tourney champ has also collected WBC and WBO regional titles along the way. Can Tyrone Spong carve out space as a major boxing heavyweight in 2018? By 2019? Doing two combat sports at the highest level? Naw, let’s go for three. Check out his latest destruction of an opponent who didn’t bother to Google ‘Tyrone Spong’ below. Next articlePic: Ummm which WSOF champion sold his belt to a pawn shop in Vegas?